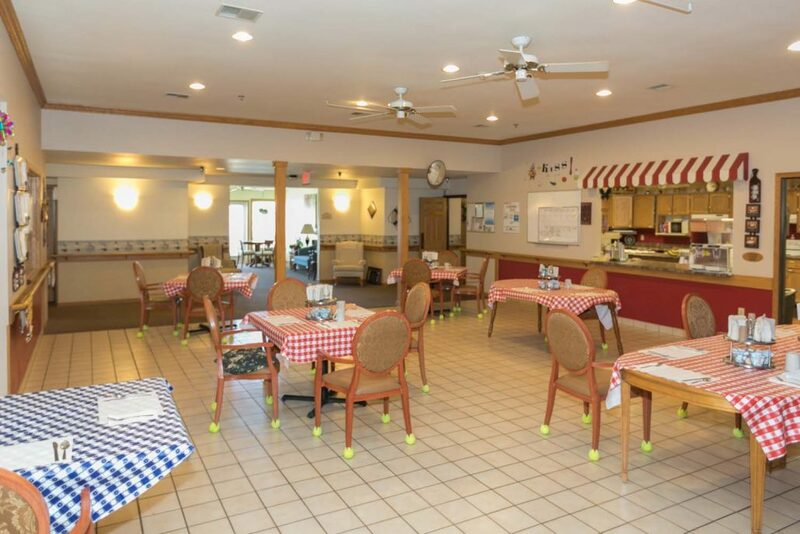 Meadow View Assisted Living provides a great value with our apartments, including an abundance of amenities and a large range of customized services. 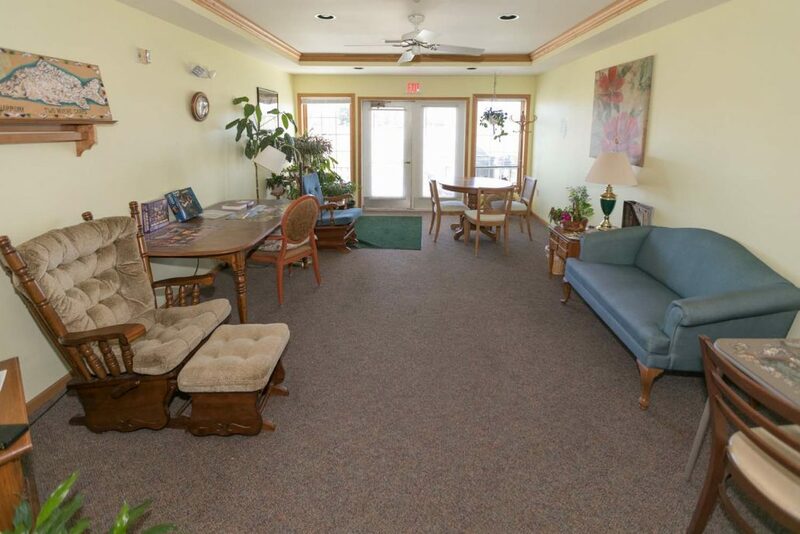 We offer spacious apartment styles to choose from. 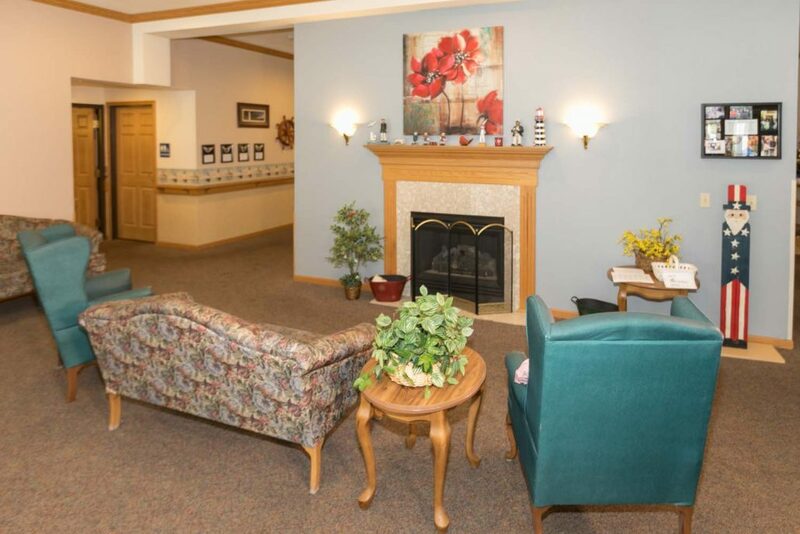 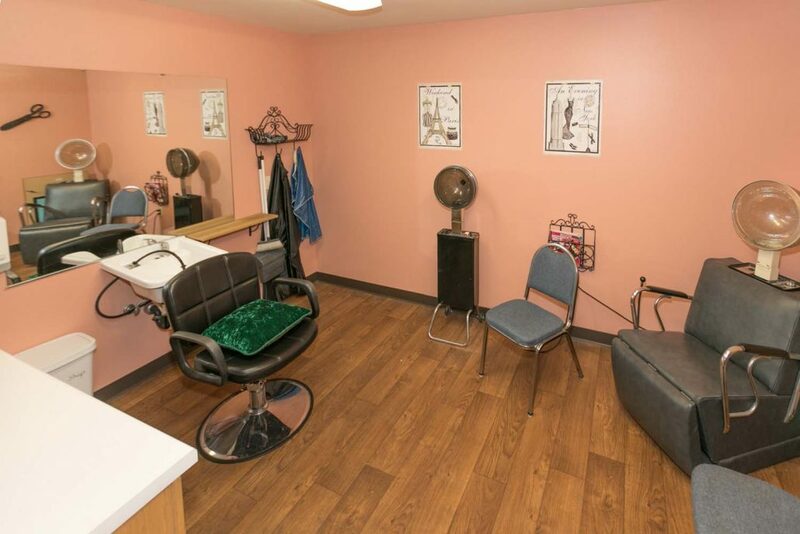 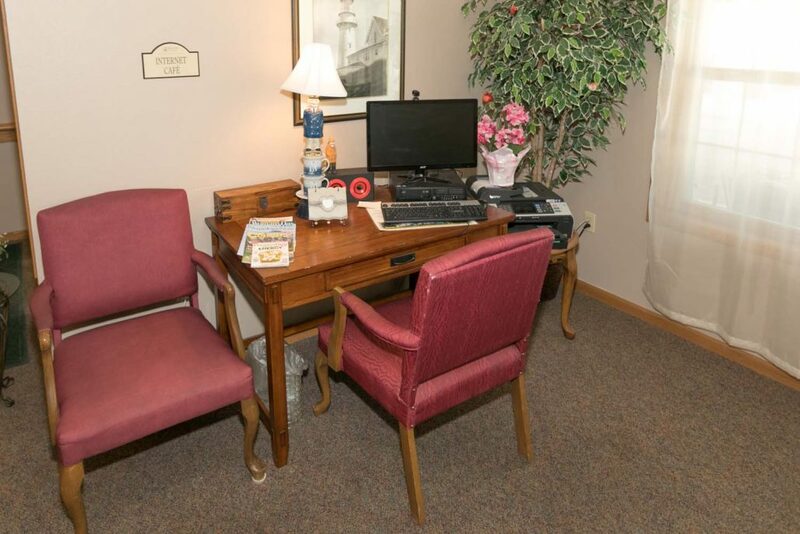 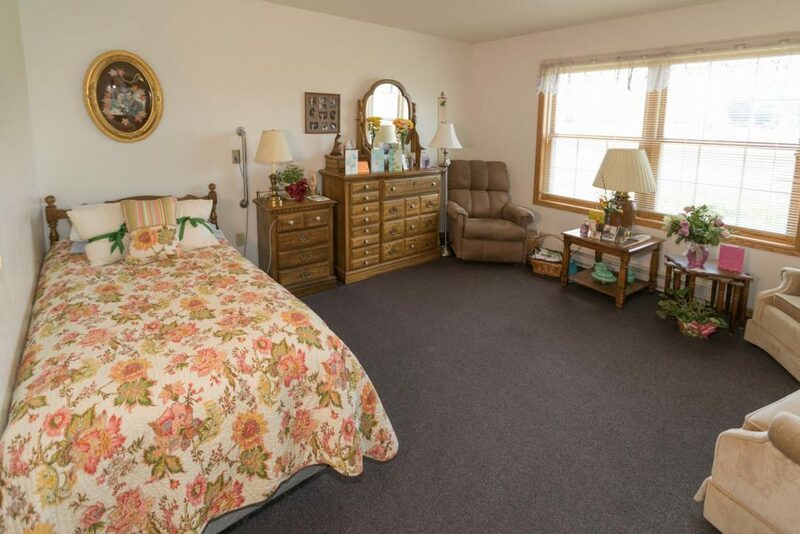 The residents and staff are extremely friendly, too — the only thing missing is you!